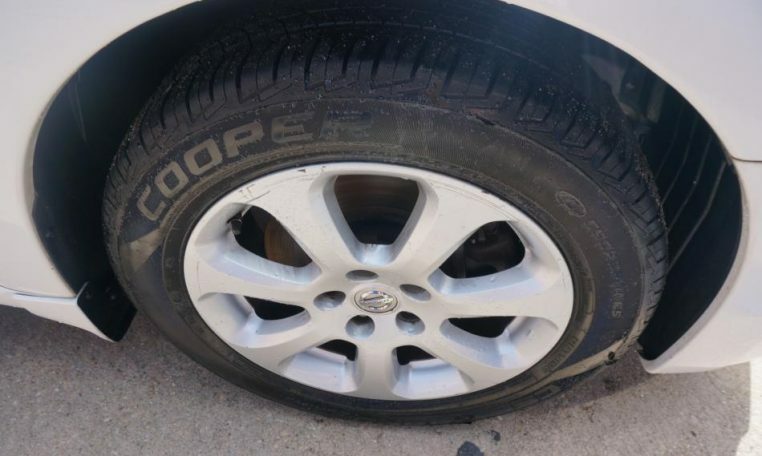 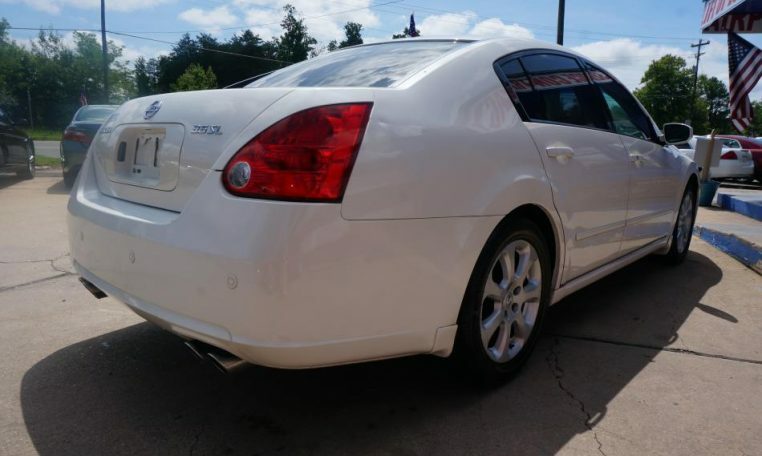 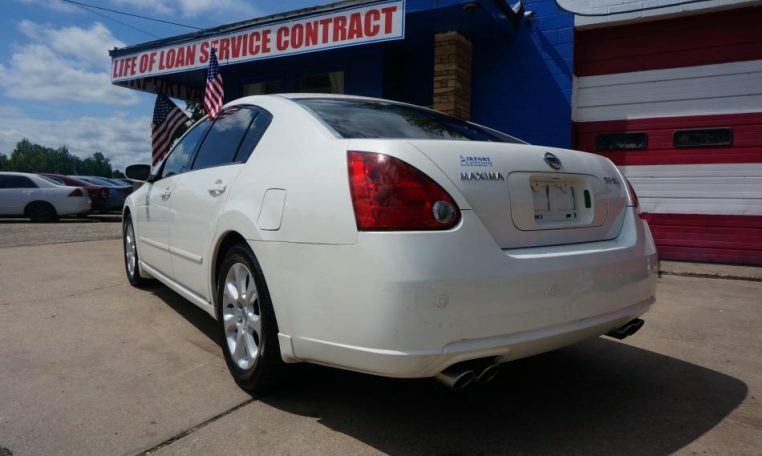 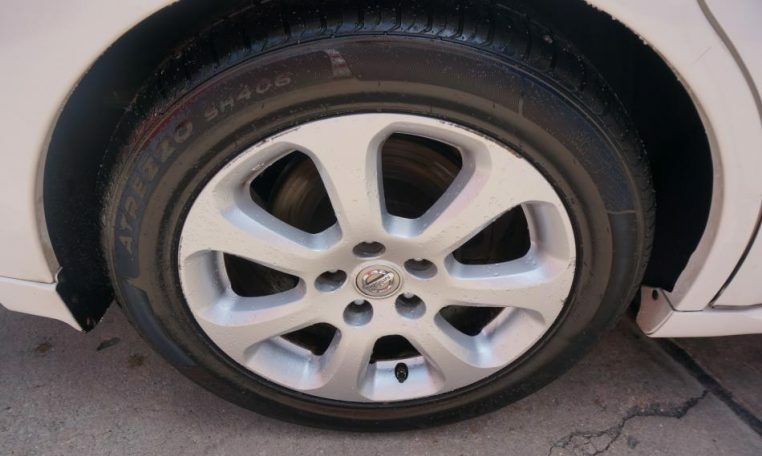 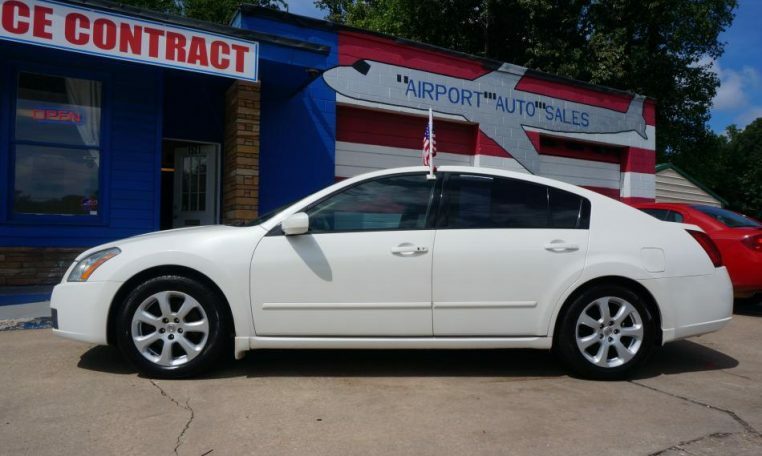 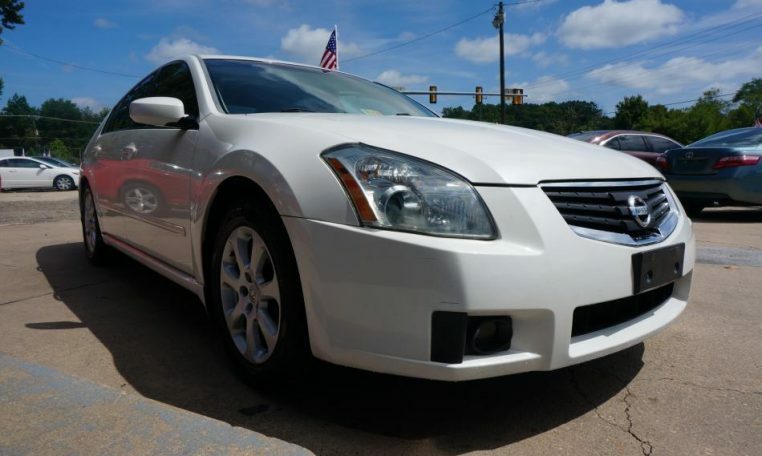 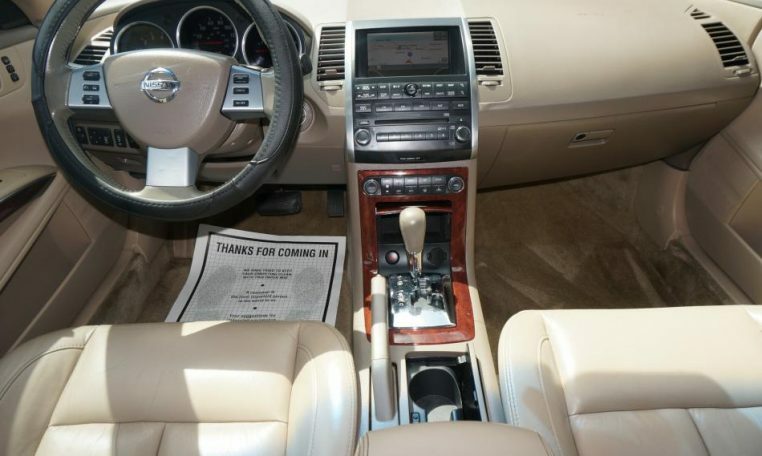 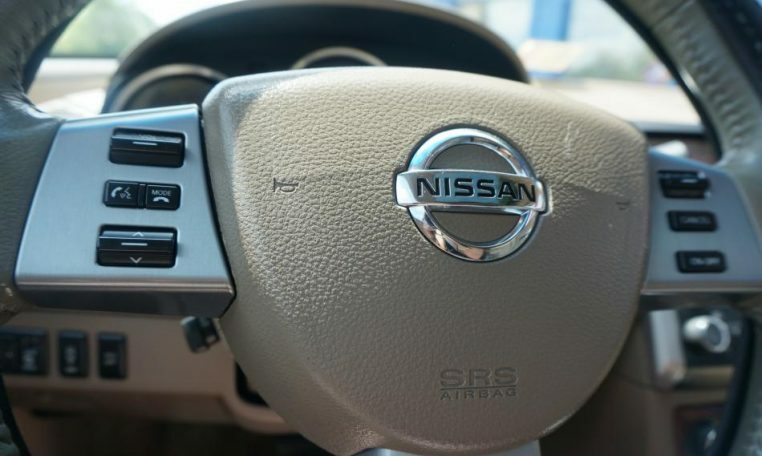 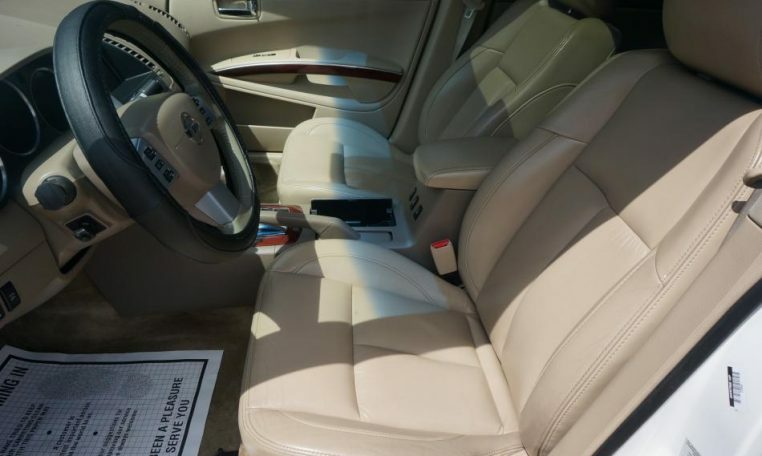 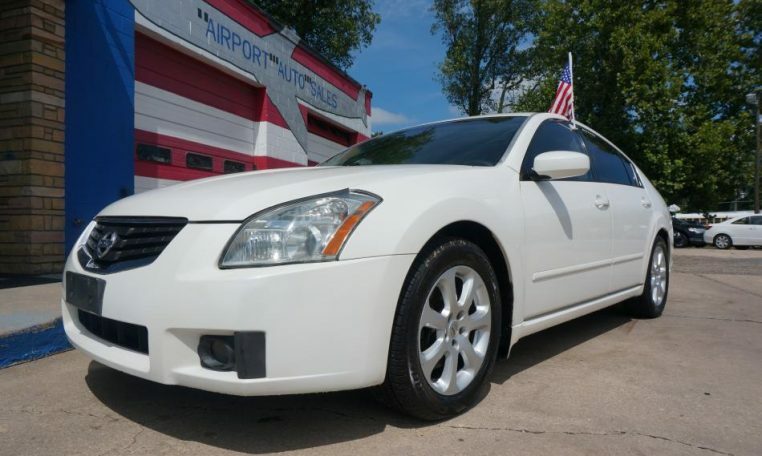 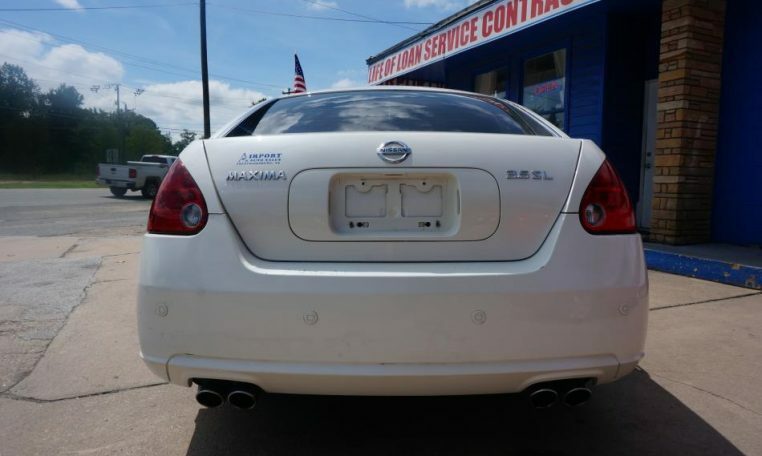 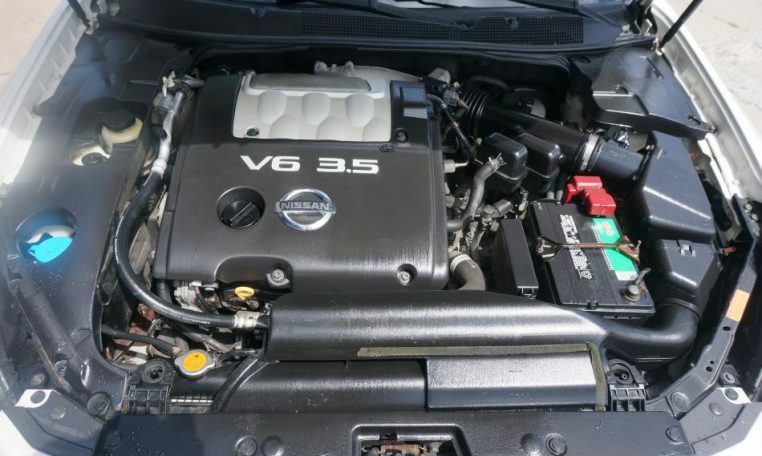 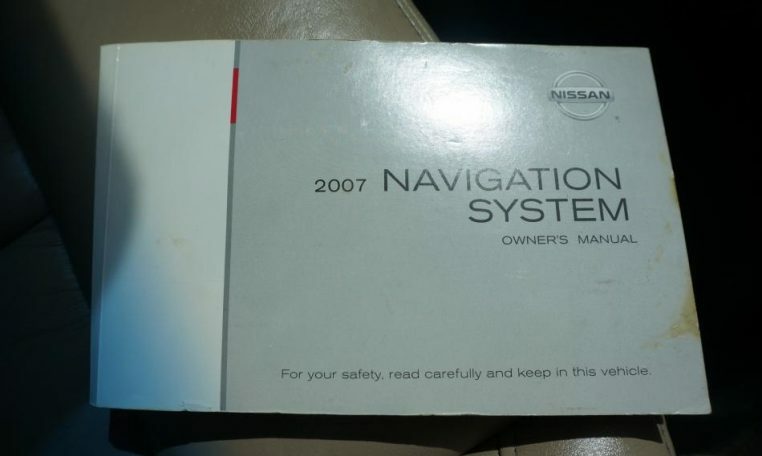 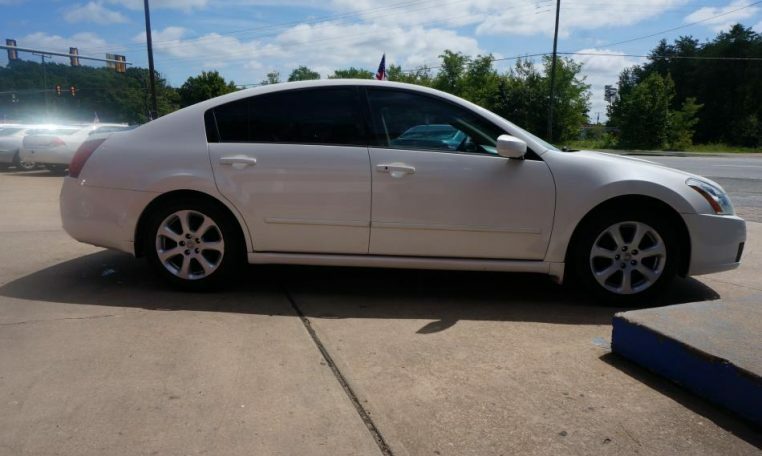 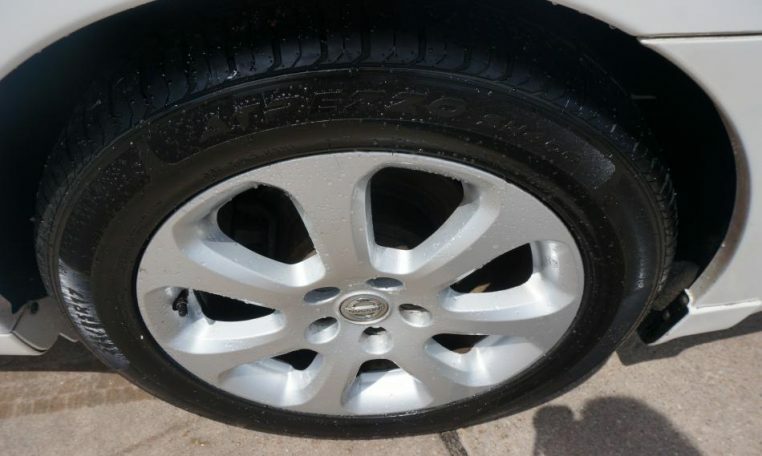 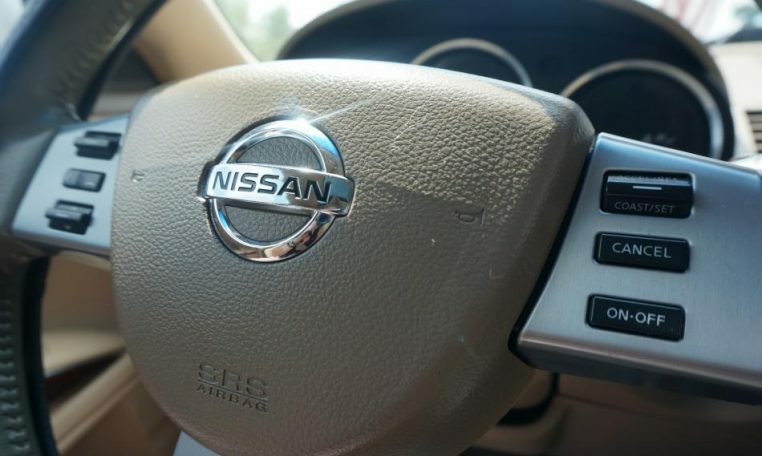 Our 2007 Nissan Maxima SE Edition has a 3.5 Liter 6 Cylinder Engine with an Automatic Transmission and 182k miles. 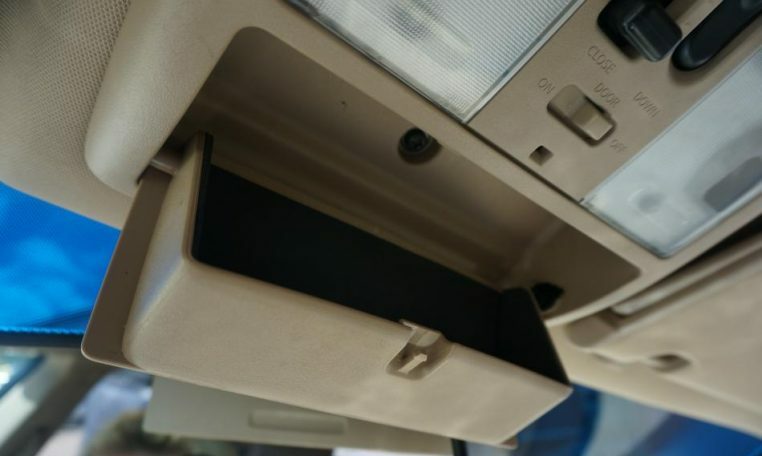 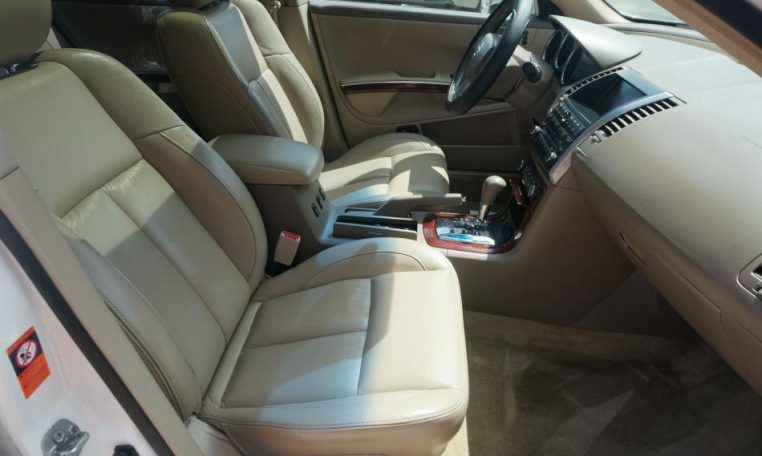 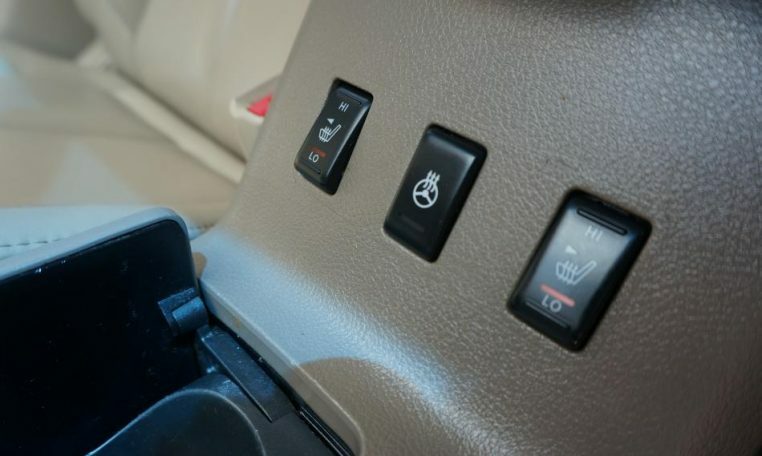 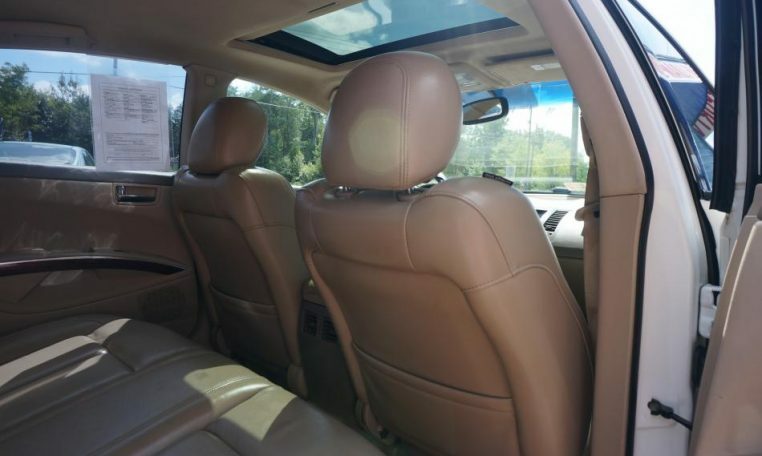 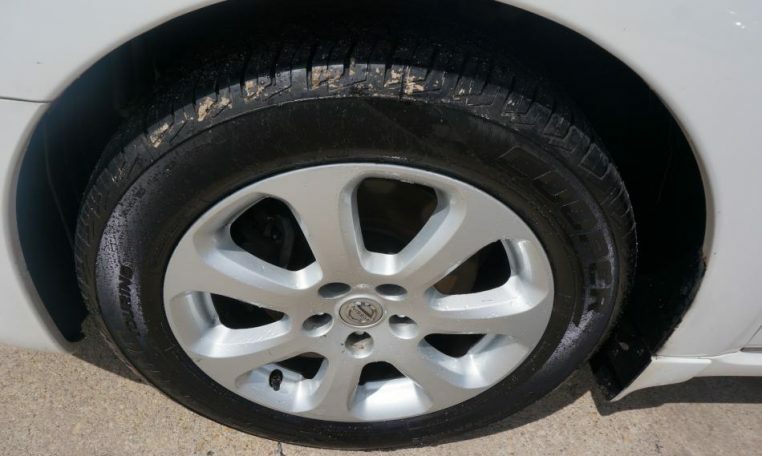 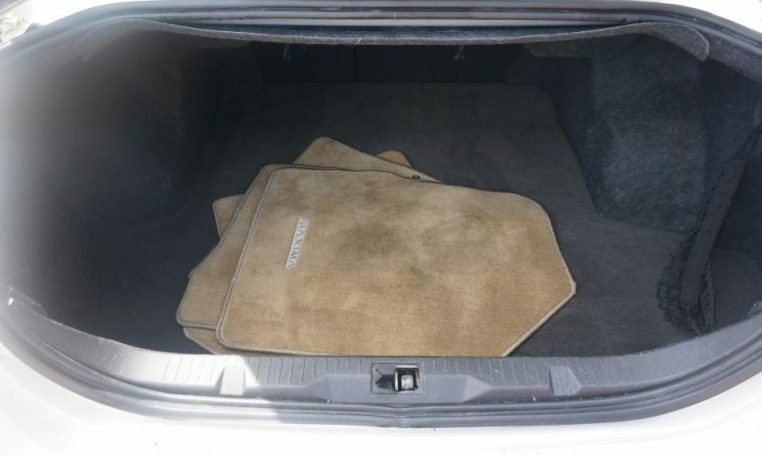 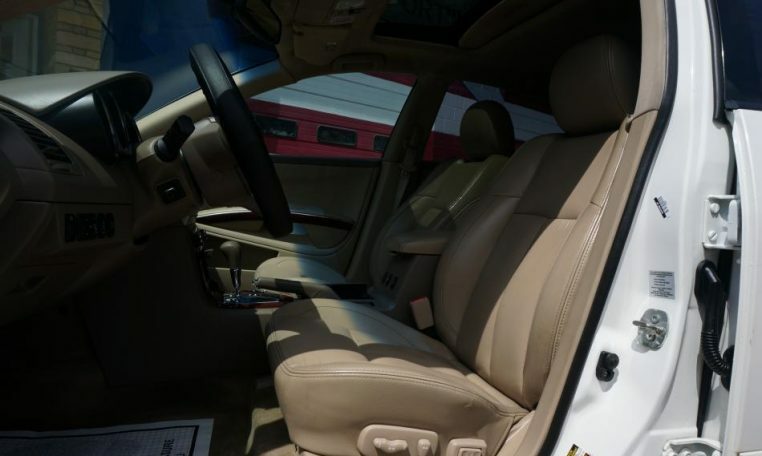 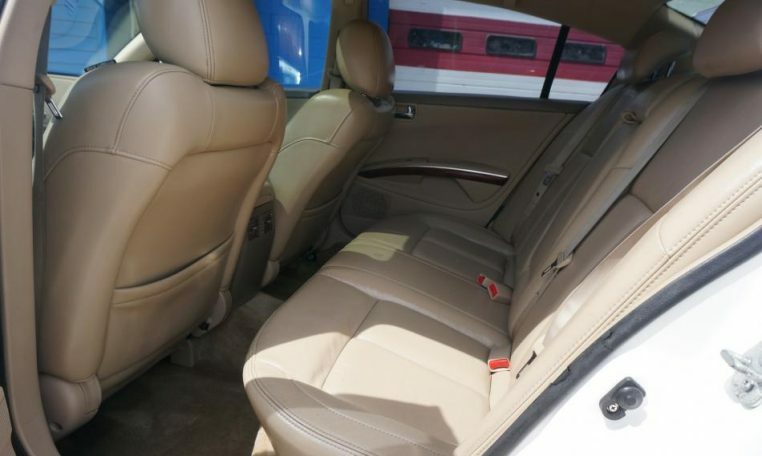 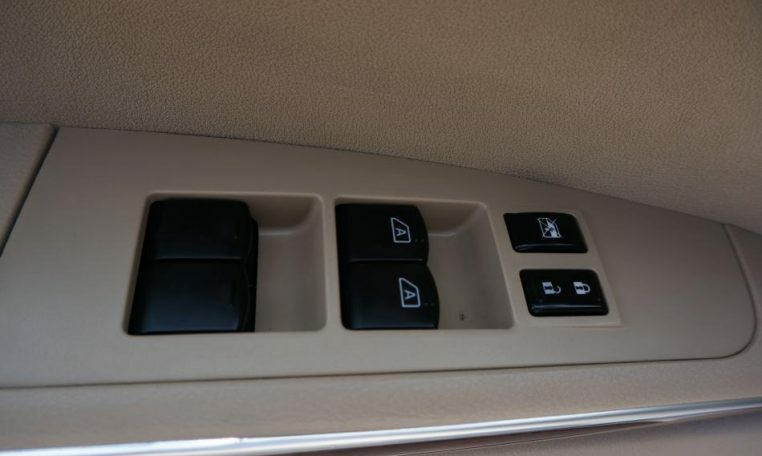 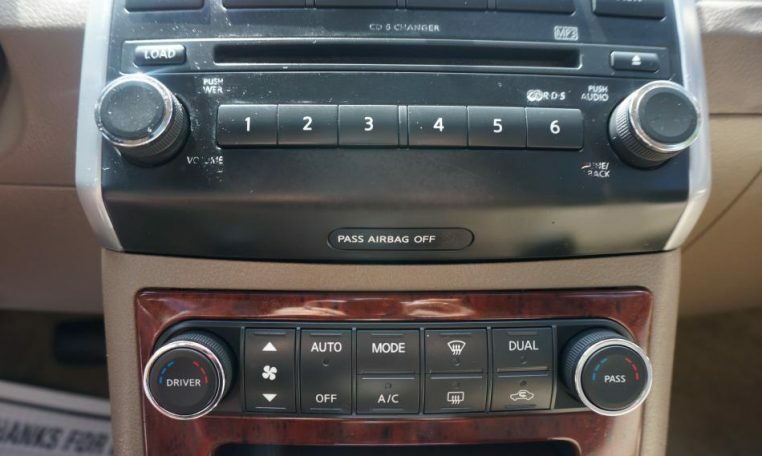 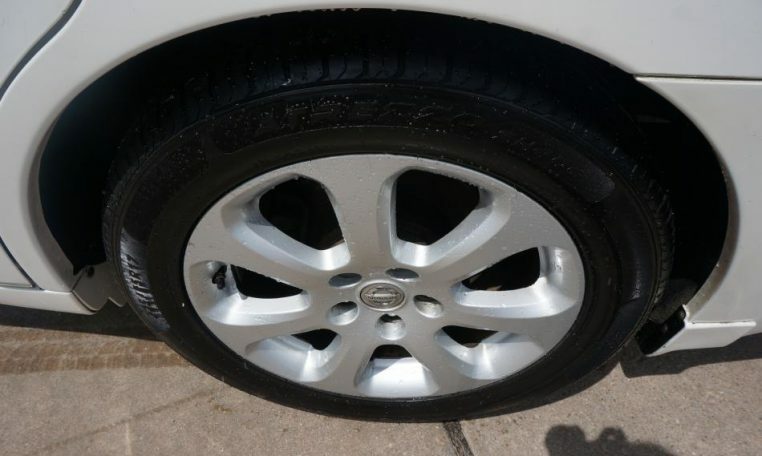 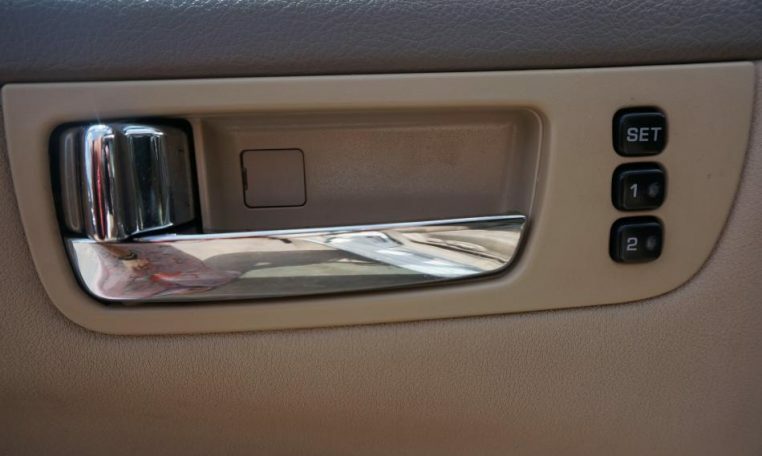 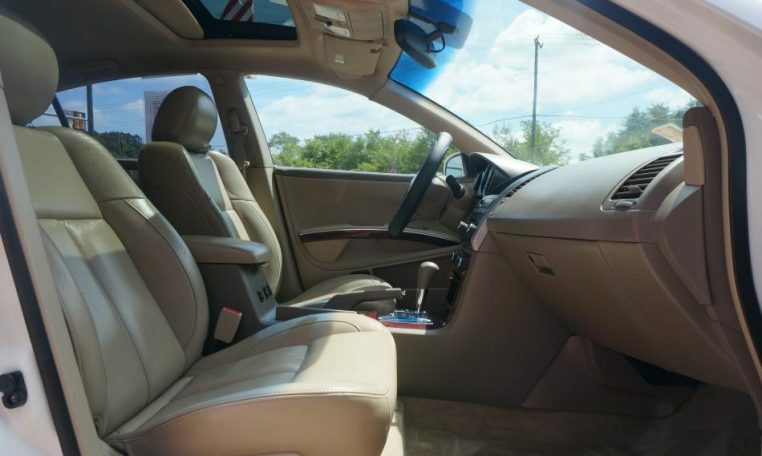 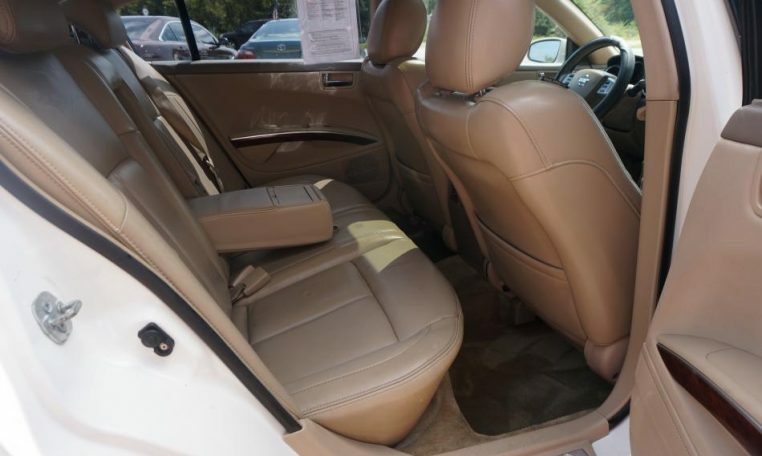 It comes with a recent state safety inspection and our Signature Life of Loan Service Contract! 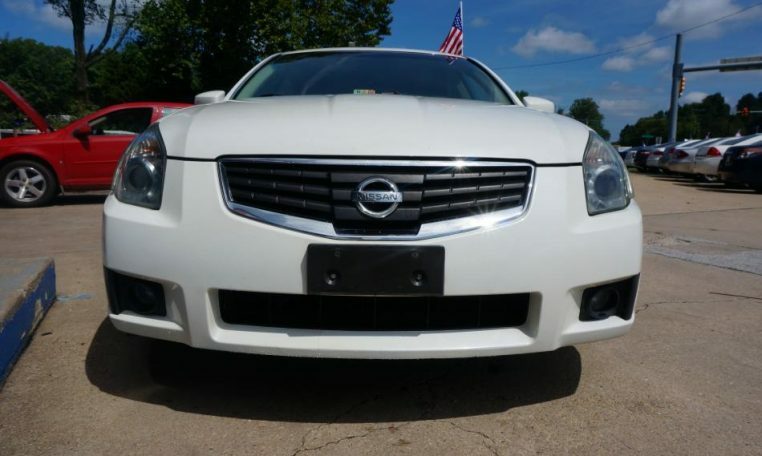 This means that as long as you maintain the vehicle with us, you will have coverage until you pay off the loan. 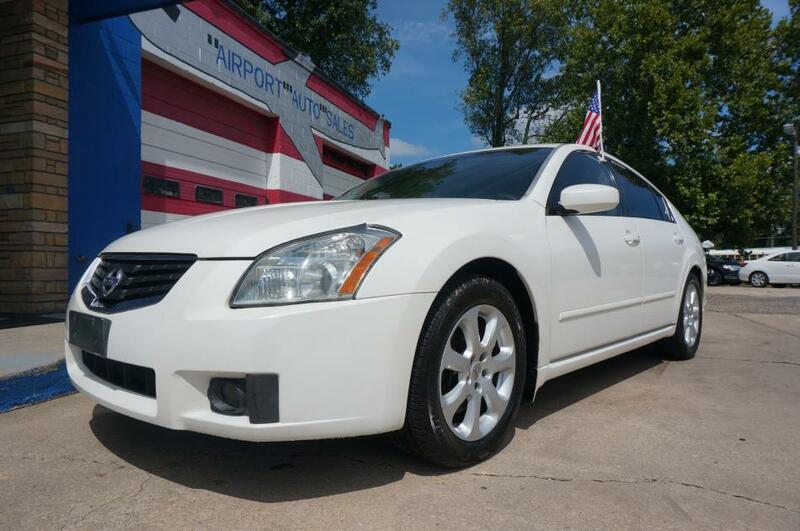 We guarantee approval for in-house financing with a drivers license, full coverage insurance and $1200 down. 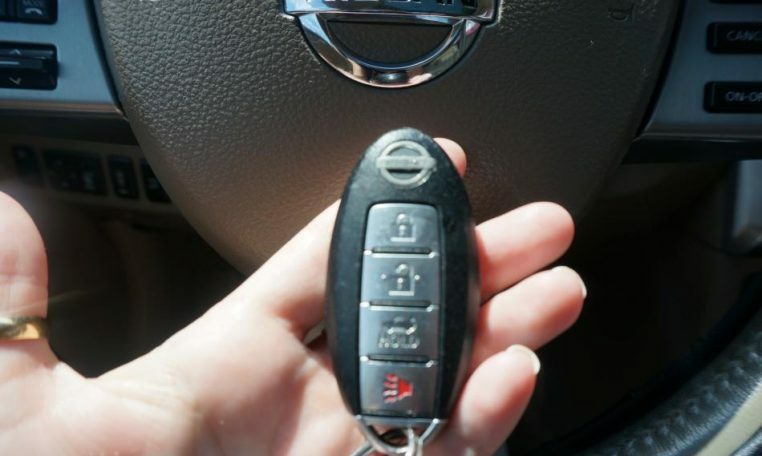 NO CREDIT CHECK! 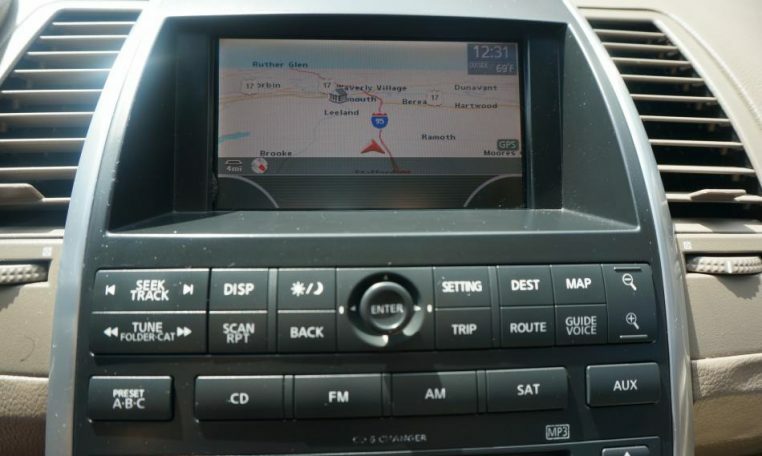 Payments are $75 per week.